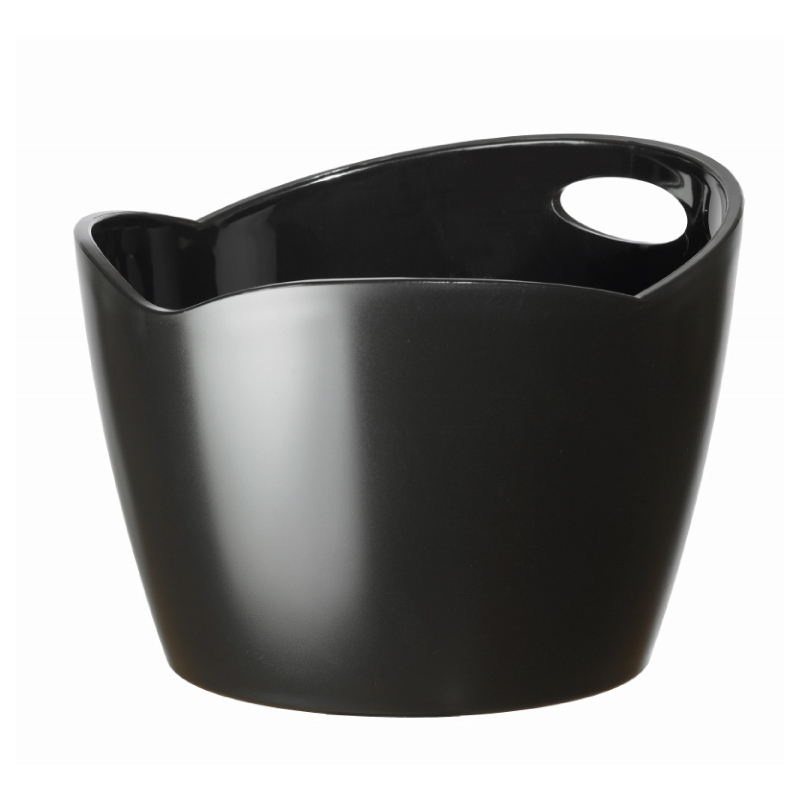 The functional Shape Bowl has a sensible carry handle on its upper rim, needs no maintenance and really looks the business in shiny black on its natty matching stand. Great ice bucket for beer and soft drink bottles. 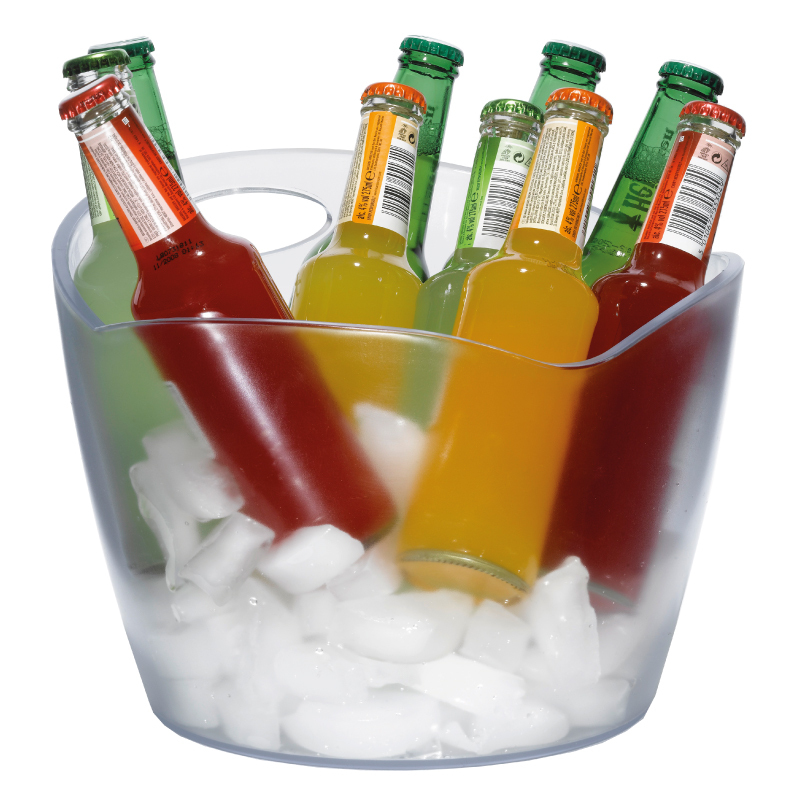 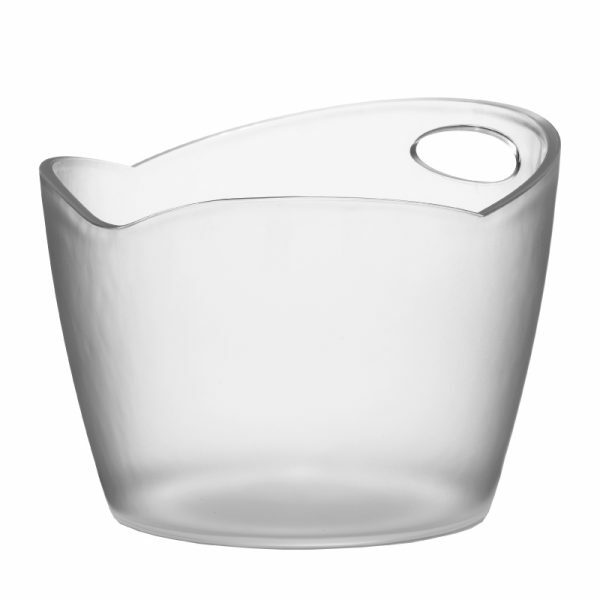 Part of the Shape family, the Jumbo Bowl comes with matching Stand, Cooler, Ice Bucket and Tray.